Before all the celebrations of the Awards dinner Squash Central held their Annual General Meeting. With Presidnet Rod Bannister, Kaye Carter (Players Representative) and Emma Burnell (Committee) all stepping down we had some shoes to fill. Do you enjoy refereeing and wish to gain more knowledge and confidence in your Ref skills.? Do you want to give back to your sport? 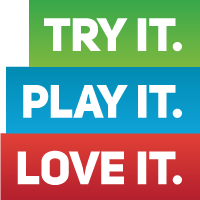 Would you like to be able to ref higher graded players with confidence? This is your chance. Squash Central are holding a refereeing forum on Sat 17th Feb 10 - 2pm for those looking to advance their skills to becoming District Referees. Season Greeting Squashies. 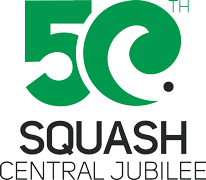 A reminder to all that the Squash Central Office is closed from Friday 22 December through until January 22. We wish you all a safe and Happy Holidays and will see you back on court next year. 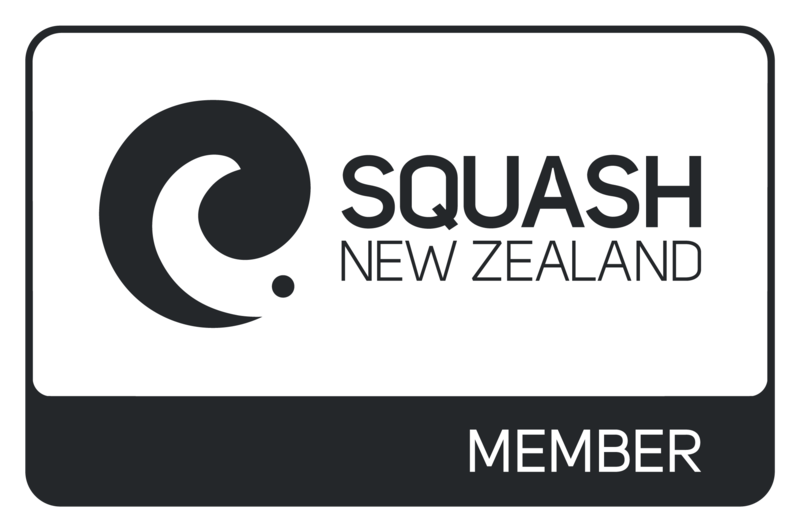 The annual Squash Central Awards/Dinner was held at the Whanganui Squash Club on Saturday night, saw a bumper crowd attend to see out the year by acknowledging the winners throughout the district for 2017. With 90+ attendees, it was fantastic to see people together to congratulate the talent there is around the Central District and this was evident in the number of nominees which were up from 35 (2016) to 47 this year.